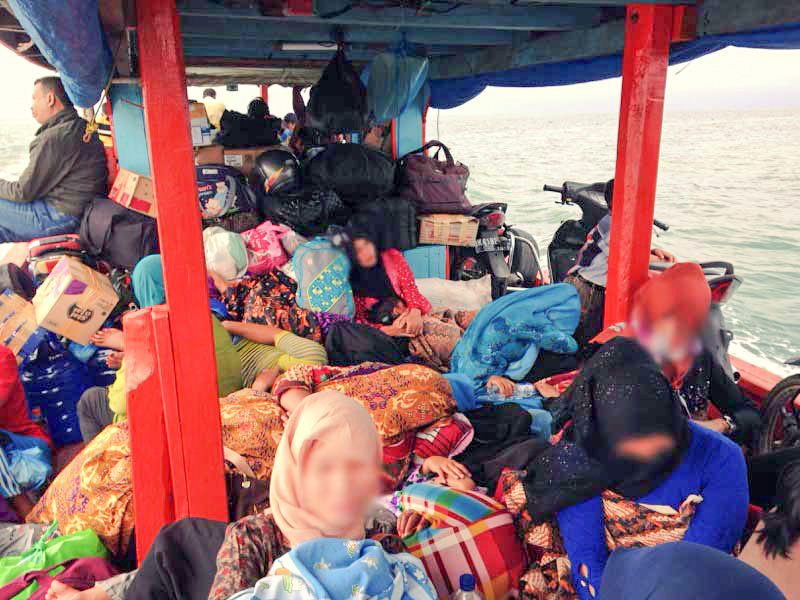 I heard there was a public boat but also some speed boat going from Singkil (Aceh province, Indonesia) to Balai (Banyak islands, Indonesia). Is this correct? is there other options of transportation? if yes, can you provide more details (time, price, comfort, safety, way of booking)? There is a public boat going every morning (in June 2015). The cost for the public boat is 30'000 IDR (payment after journey). This journey takes around 3h30min. Mind that the public boat schedule is very "peculiar". It leaves between 9am and 11am they will tell you (locals, tourists, agencies, etc). Reality is, it can take for a while for the boat to leave, even when they will tell you "we are leaving", there could be another hour waiting (yes, Sumatra style!). So be patient, and lower your expectations time wise. You should also know that the public boat gets extremely crowded. See pictures below. You can charter a fast boat. I didn't do that myself, but I met someone who did & told me it was horrible. Basically, this fast boat is a tiny boat with a huge engine. It's very uncomfortable & you're half deaf when you arrive because the engine is so loud. If there are waves, you might just have the scariest boat ride of your life. I can't remember the price for a fast boat sorry. The journey takes around 2h. The public boat is the one on the very right. The public boat once packed with its merchandise & passengers. Not the answer you're looking for? Browse other questions tagged transportation sea-travel indonesia or ask your own question. How to get from Flores to Sulawesi? Sape to Labuan Bajo, how to? Labuhan Lombok to Poto Tano, how to? 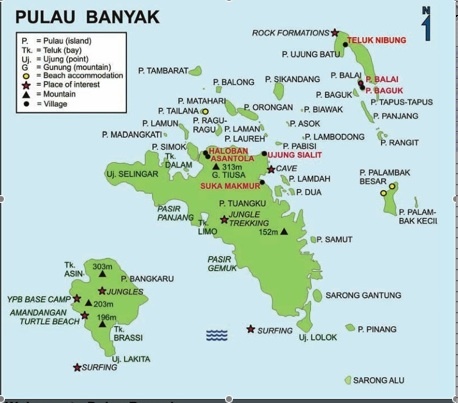 How can I travel from Labuan Bajo to Lakey Peak?